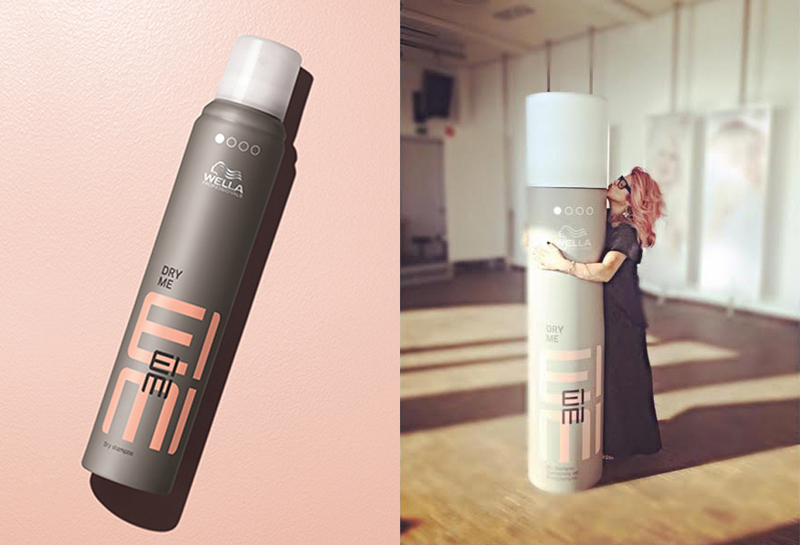 Wella’s done it again with their latest range Eimi and this particular product Dry is an Eimi MUST HAVE!. A dry shampoo that absorbs oil and refreshes the hair with tapioca starch formula that enhances the “second’ day look without weighing hair down. Every stylist should have this product in their kits - "I love to spray this in after a blow dry and trip the hair to give it texture with an 'un -done' finish. Blow dries are moving into an effortless look right now and this product Dry by Eimi helps every hairdresser achieve the look" says Renya Stylist Tip; Spray all over to get the perfect hair texture as a base for up - dos. Then blow dry and use your hands to work in the look.